As a bookie, you know your clients have many choices they can make when they want to use a booking service. There are thousands of options out there today, and it is up to you to create an atmosphere that will make more clients want to turn to you, and one that they will recommend to others so your client base can grow. Gone are the days where you can try to do it all yourself and run a successful business. You want to get the best platform for pay per head bookies so you can be sure to have the capability that your clients will love to work with. As much as you want to grow your business, you need to know that you can take on more clients without getting bogged down in paperwork, phone calls, and more. It is great to have a long client list, but if you cannot serve the clients well and efficiently, they will quickly leave you and go somewhere else. The right platform can be the difference maker for you, providing you with the program, software, call center, and more to make your business professional and effective. 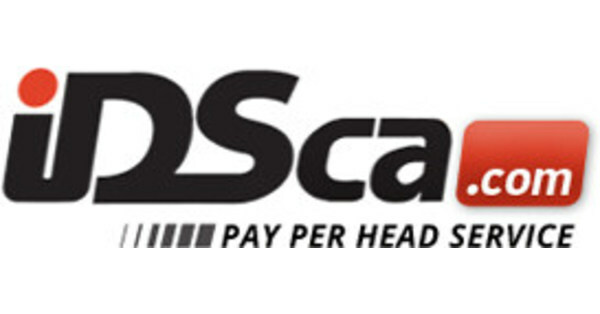 Pay per head bookies that use our services at IDSCA find that they have a much clearer path to making their booking business highly profitable. We supply you with everything you may need to help your business. 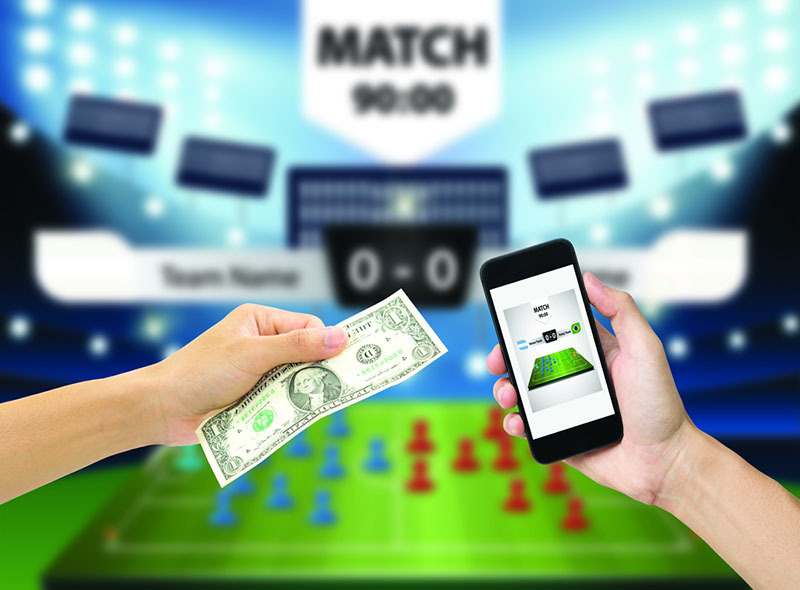 We give you the platform that gives real-time tracking capability so that clients can see everything going on with their bets and games. We also provide a professional, multilingual call center for clients to call into to place their bets, giving you many more agents to take calls so you can grow your business. If you are ready to be among the successful pay per head bookies out there today that attracts more clients all the time, make sure to investigate our platform here at IDSCA. You can sign up for a free one-week trial of our platform on our website so you can take it for a test drive and see how well it works for you. Enrollment is fast and easy, and you can also call us at (866) 225-5437 to ask questions and get help so you can get started on the pathway to a more successful business.